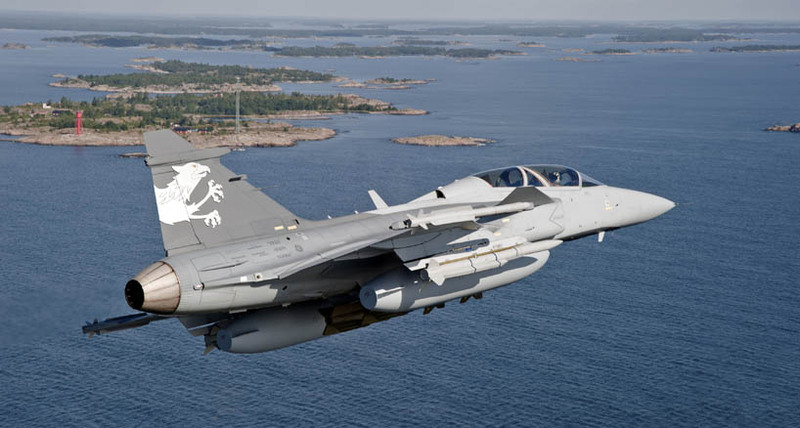 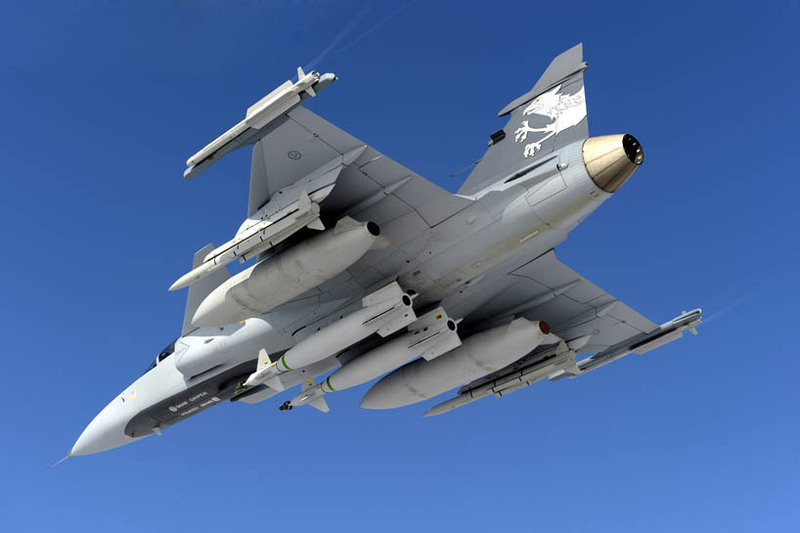 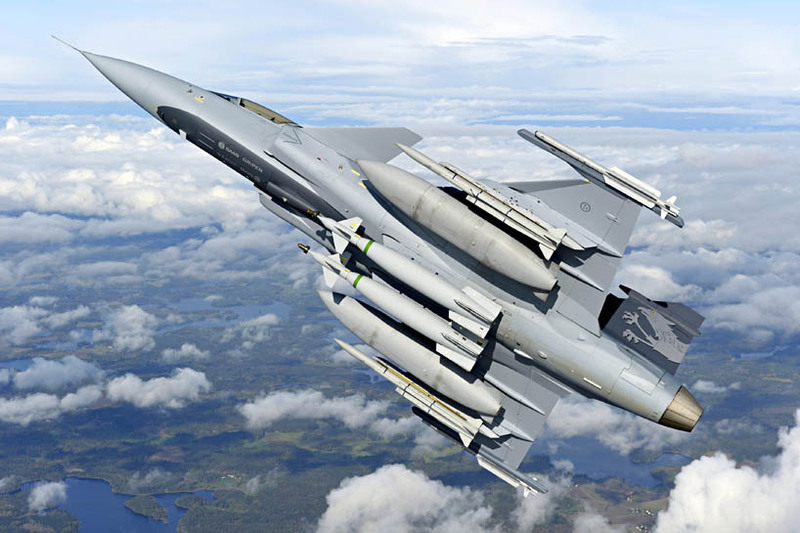 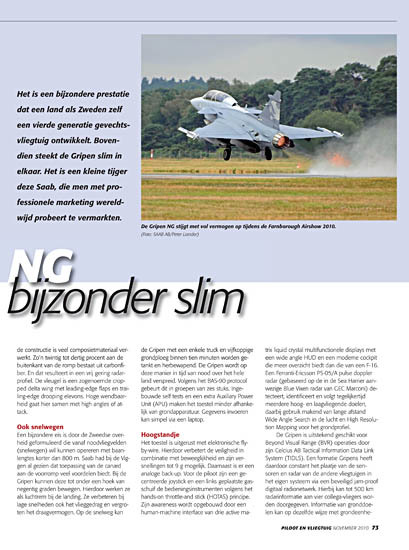 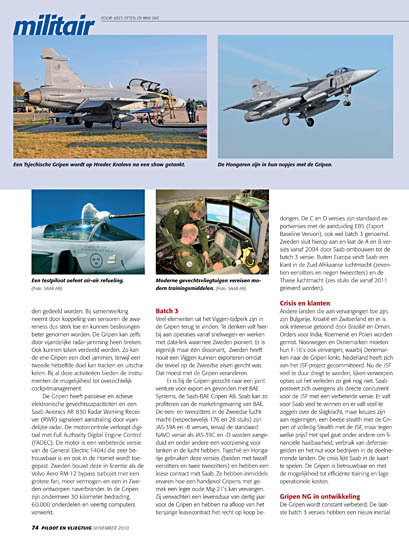 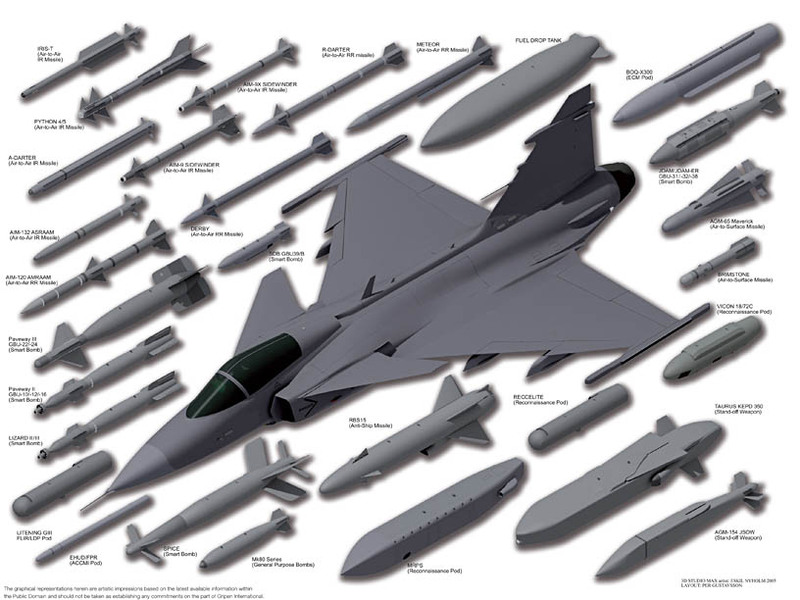 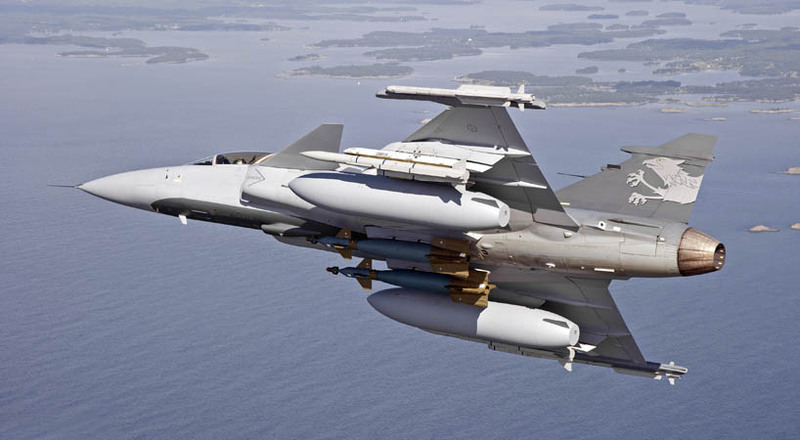 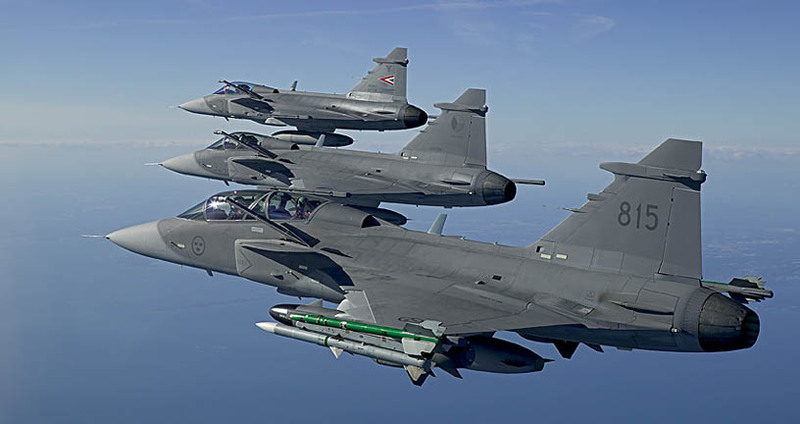 Is the Gripen an alternative for the JSF ? 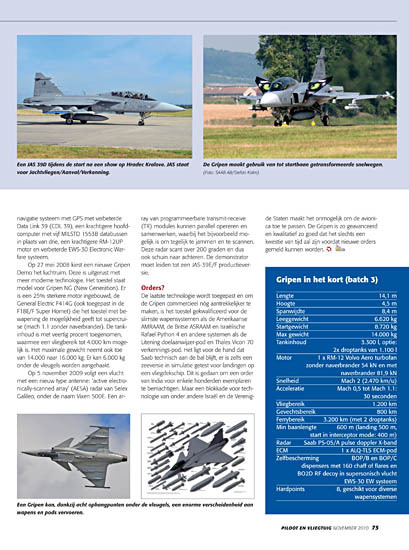 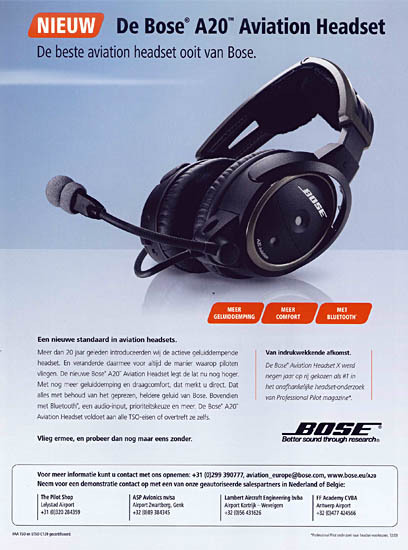 ... and the 'New Generation' fighter may be seen ! 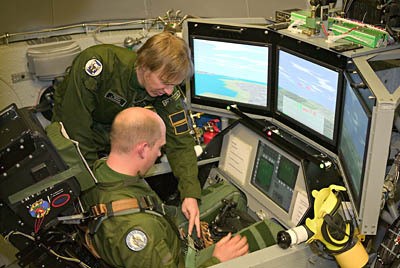 A view in the simulator, and a crew 'One Team One Mission' we meet also here ! 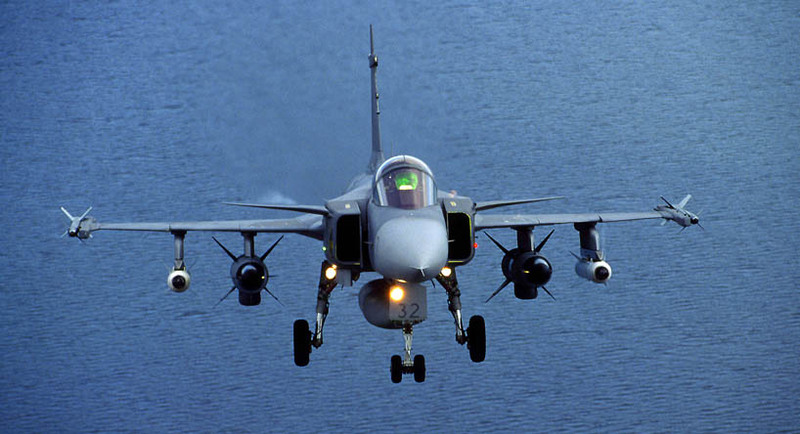 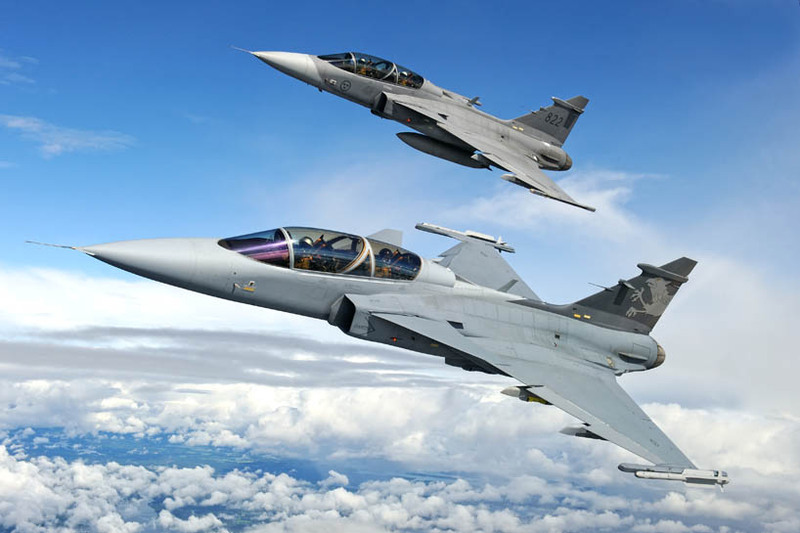 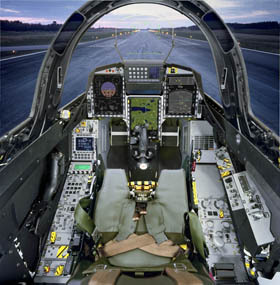 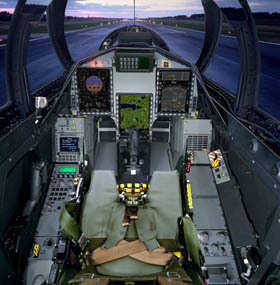 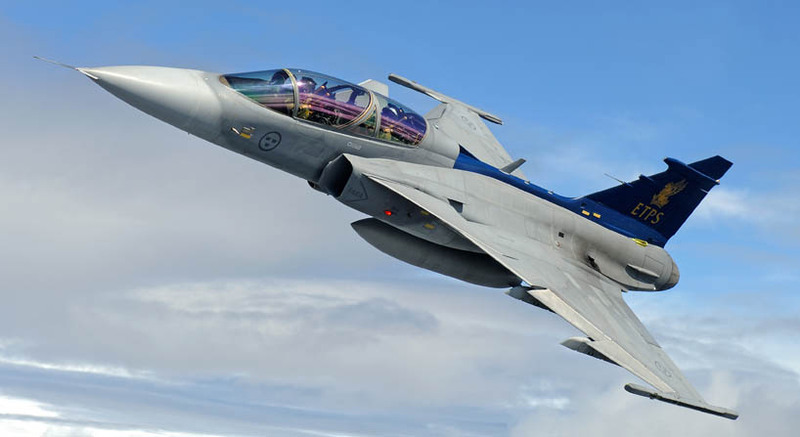 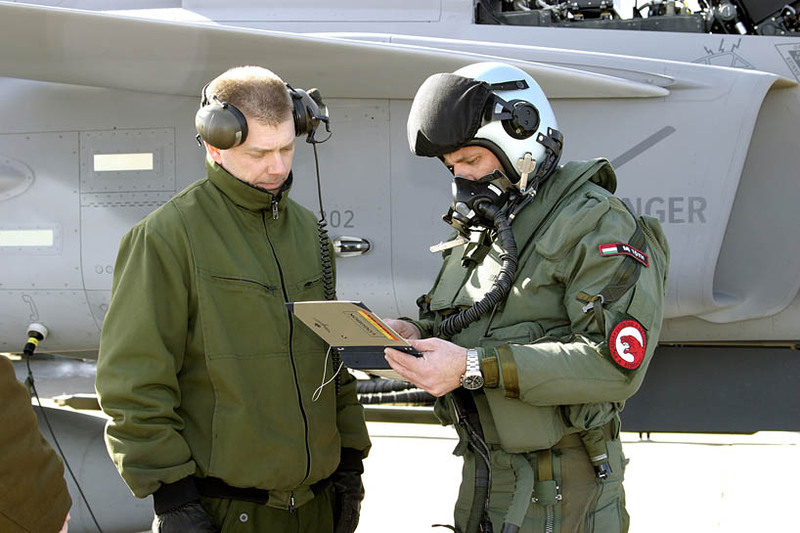 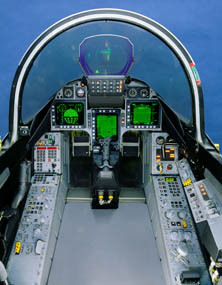 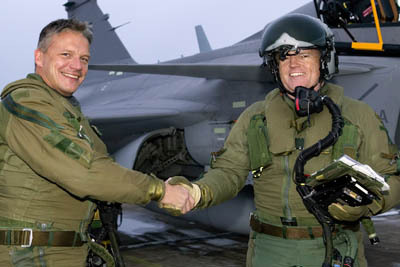 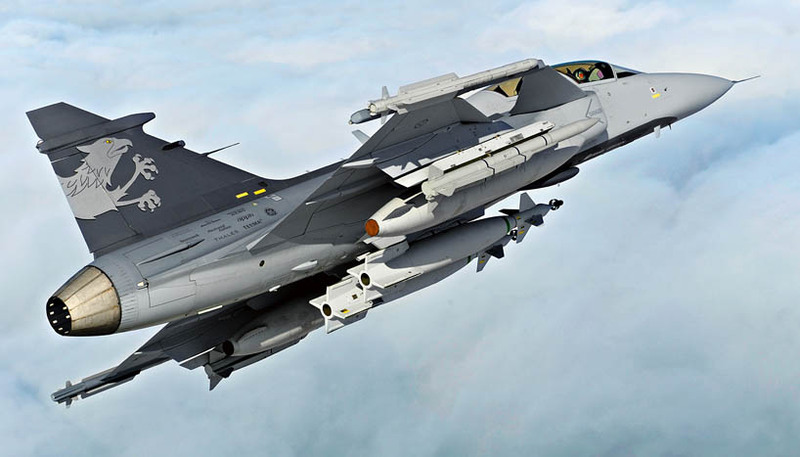 The Gripen is equipped with fly-by-wire technology, and still allows forces to 9-G. 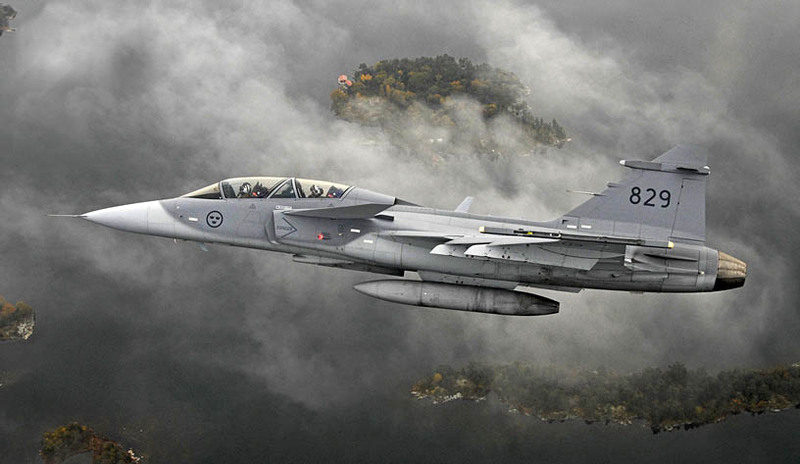 The wing is known as a cropped delta wing with leading-edge flaps and trailing-edge drooping "elevons". 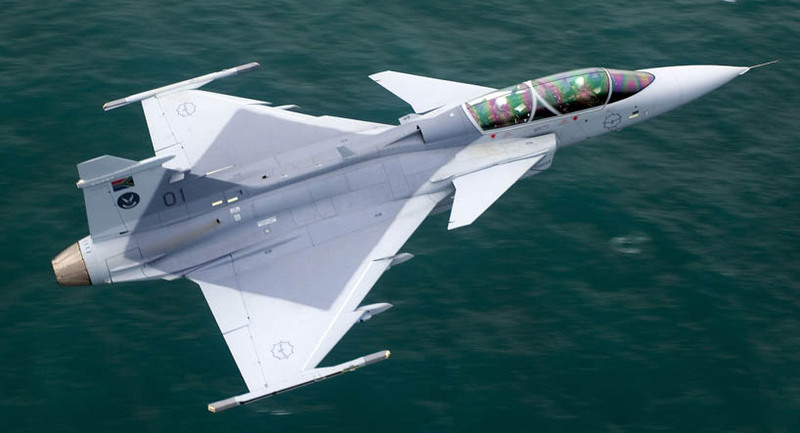 The Gripen is so advanced and so very good in quality, new orders must and shall follow ! 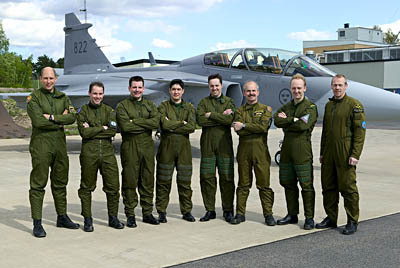 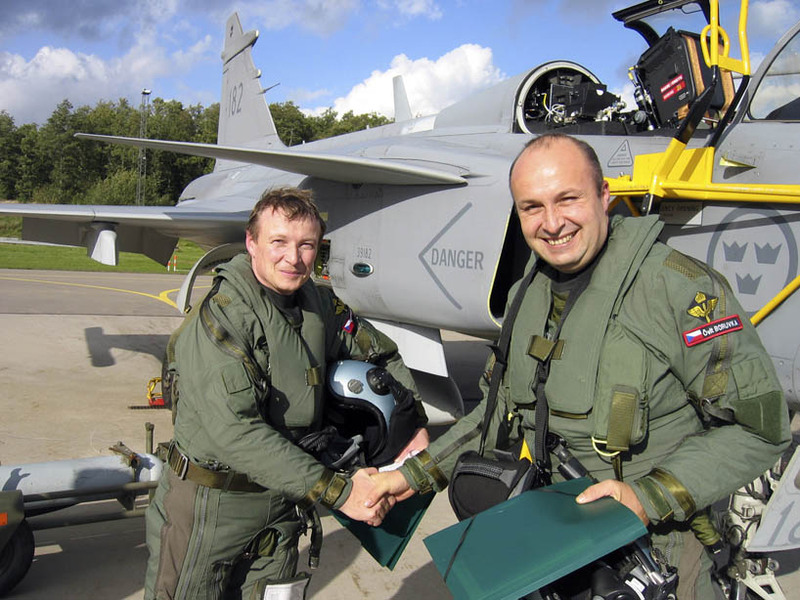 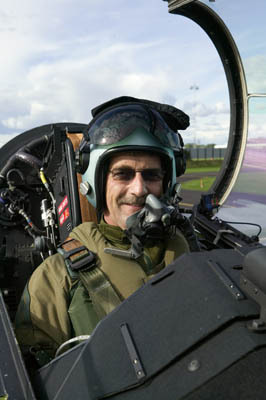 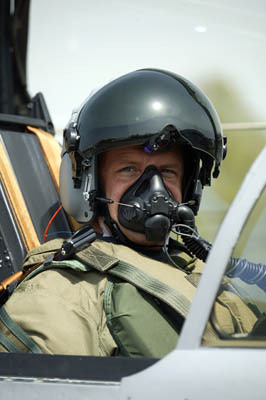 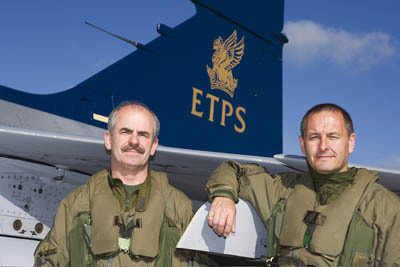 Credits: SAAB Sweden - Aks any pilot, they love their Gripens ! 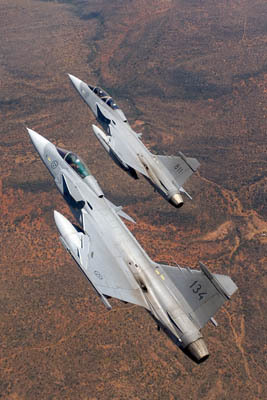 Credits: SAAB Sweden - Here we fly back to the main site. 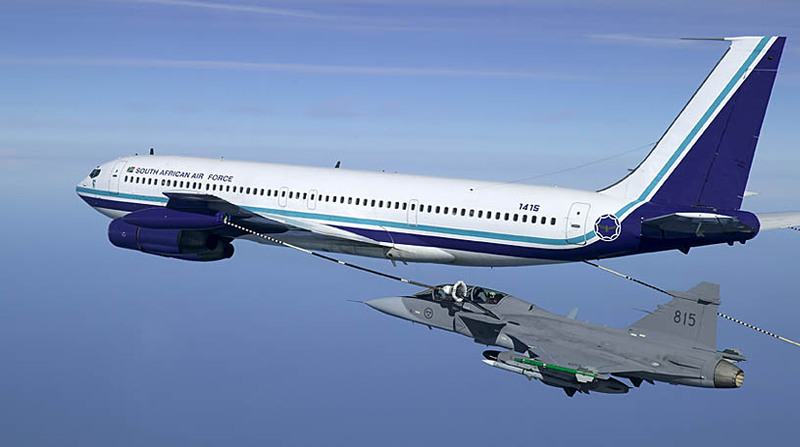 We hope you liked our impression. 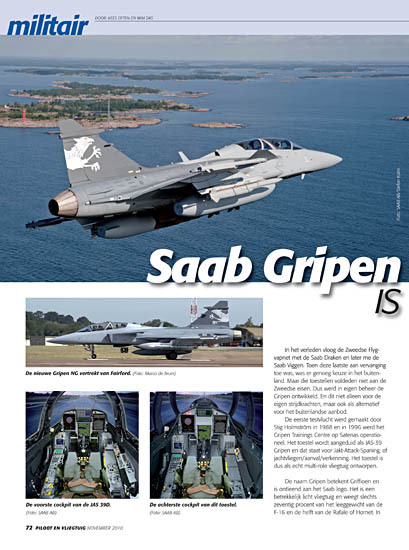 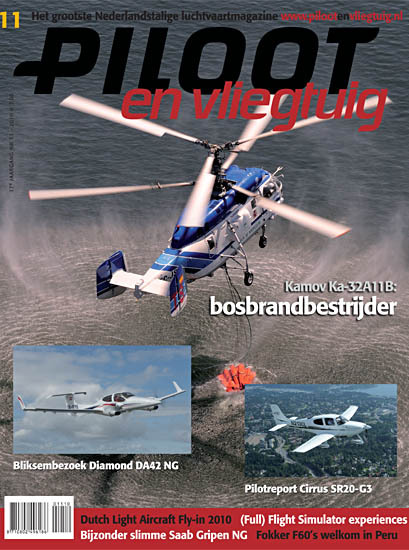 Thanks to the mentioned persons above and SAAB Sweden !